Below is a value-added tool that will provide you with a real-time life insurance quote for term and whole life insurance. Simply choose the type of life insurance coverage you are looking for, enter the requested information, and you will be instantly provided with life insurance quotes from over fifteen of the most trusted insurance companies in Canada. 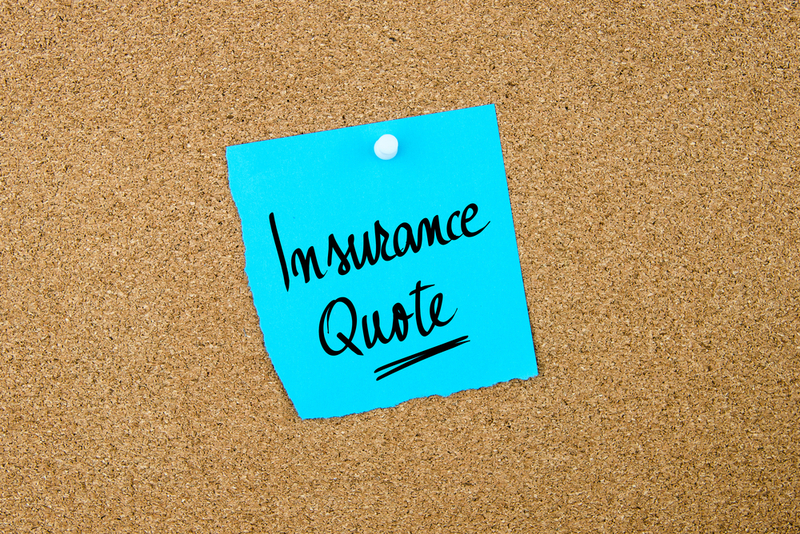 If you are interested in a quote for Universal Life Insurance, please contact us at your convenience. Ever used tobacco or related substances?